The next scheduled meeting falls on Feb.14th. Please let me know if you would like to join us for a “Love your car” evening or if you have other plans and would rather cancel the meeting? I notice over the last year that we are getting more members assigned to our area who live east of Nottingham – Newark, Vale of Belvoir and the Wolds. This is because Notts+Derby is your nearest area branch to which the Membership Secretary gives a link. I appreciate our current meetings in Kilburn may be too far from you, but if you wish to meet up with fellow members to exchange greetings and ideas we can consider having runs out to meet up. After all you have some great roads out East! We are picking up members further north in Chesterfield and Sheffield too so cover a large area at present. 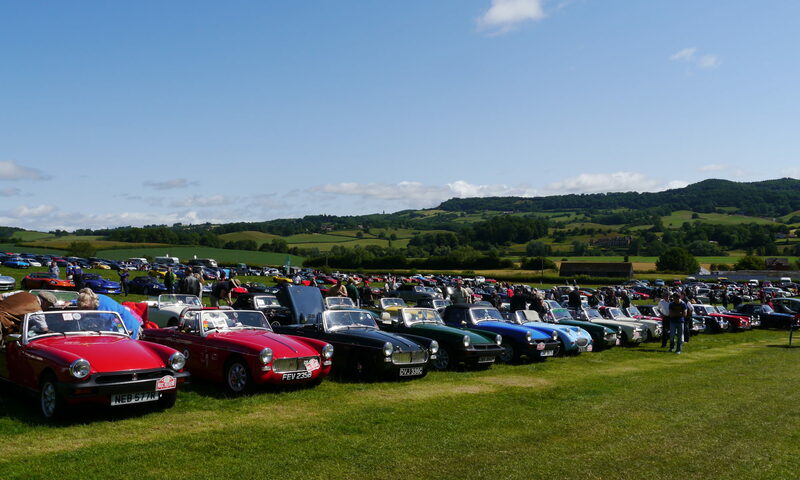 Note that the Womersley meet near Doncaster was set up for members in that area a couple of years ago but does rely on members coming out in order for it to keep going. Keep sending me updates on what you are working on/driving to/want to know/etc, for inclusion in the Mascot monthly updates. Any photos too.